We are continually searching for experienced asbestos removal operatives to join our ever expanding team throughout Scotland. Please either send your CV and a copy of your current certificates to enquiries@northernasbestos.co.uk or submit your details on the enquiry form. We are looking for an enthusiastic Asbestos Surveyor. You must be BOHS P402 qualified. Must have driving licence. You will be based in the North of Scotland, however, you will be required to travel throughout Scotland. Salary negotiable depending on experience. 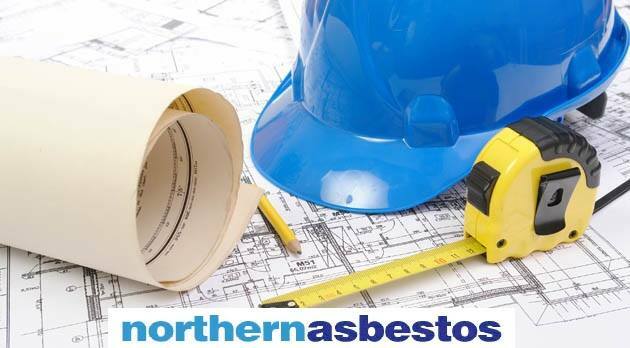 Northern Asbestos Services Ltd is an SME with its main office based in Elgin. We have an immediate requirement for an experienced Accounts & Office Manager. Experience in Microsoft Office and Sage is essential. Working hours and salary negotiable.